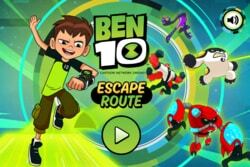 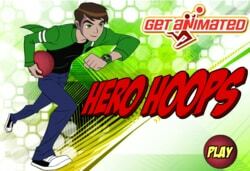 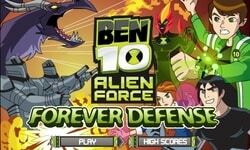 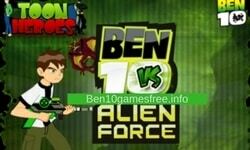 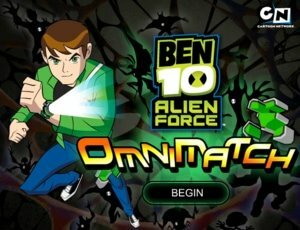 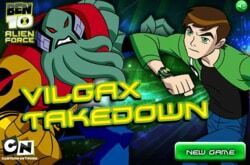 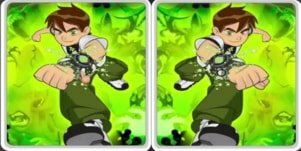 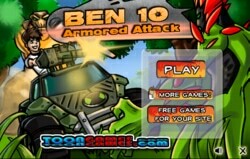 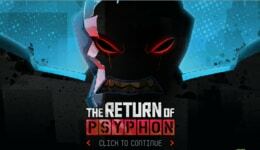 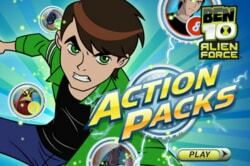 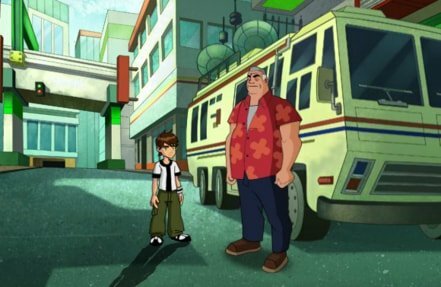 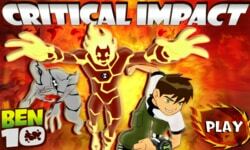 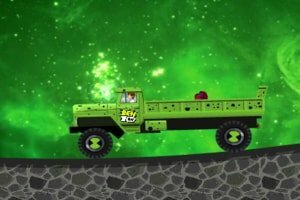 Give your hands to help Ben ten to kill all bad aliens from destroying the world. 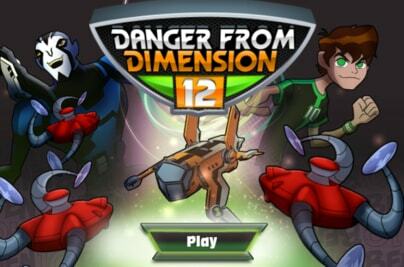 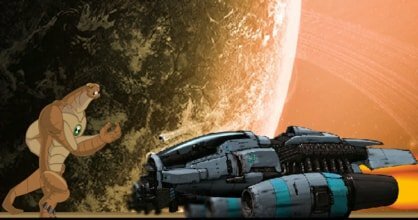 Complete the current difficulty to move to next level. 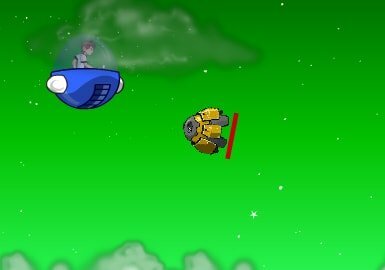 Use mouse and Keyboard movement keys.